“It is a capital mistake to theorize before one has data,” as Sherlock Holmes put it. We live in times when a deficit of data is no longer a problem. On the contrary, the abundance of data may feel like information overload and does not necessarily translate into actionable knowledge. Aggregate data is neutral and therefore not actionable at all. You know that only by skillfully slicing and dicing data are you able to figure out what it tells you. Given the volume and complexity of information at hand, such an endeavor may be rather daunting. What you need is an easy-to-follow segmentation framework to help you systematize your web analytics data and make it practical. 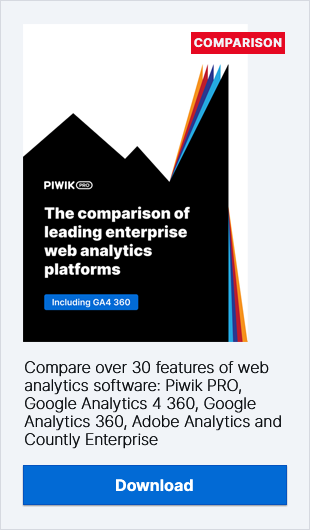 We have already talked you through how to create segments in Piwik PRO and how to make use of segmentation in e-commerce. In this blog post we want to present you with a simple segmentation framework, hoping it will help you make the most of your web analytics solution. To start with, you need to ask the right questions in order to identify what is important. Remember, your high-level strategy is what comes first. 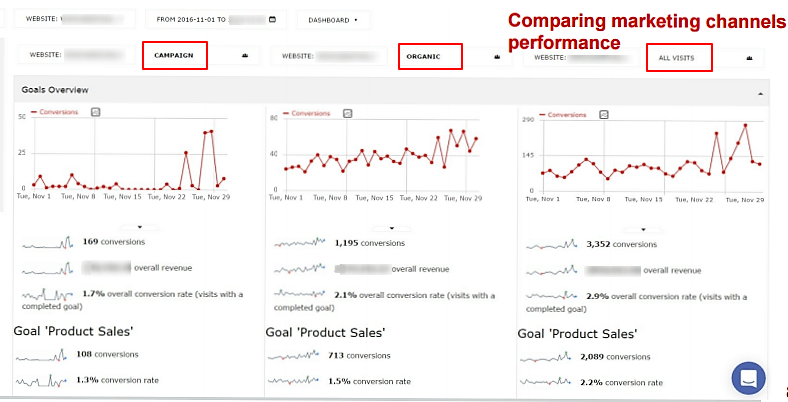 You want to align web analytics segments with your operational KPIs, not the other way round. Once you are clear about your goals, you are ready to segment. There is an infinite number of segments you can sort your web analytics data into. That said, start with the macro segments. You are going to drill down into them as you gain new insights along the way. How many visits did the medium bring to you? How many of them were new visits (if your goal was to increase your customer base)? What was the bounce rate? What value could we extract at a per-visit level? How many visitors completed the goals we expect them to complete? What was the conversion rate? What was the total value added to your organization? Have you overspent? Should you rethink your budgeting strategy? When analysing your acquisition strategy, a good practice is to go through your visitors’ engagement per type of acquisition. This will give you additional insights into the value of the traffic acquired through a given medium. 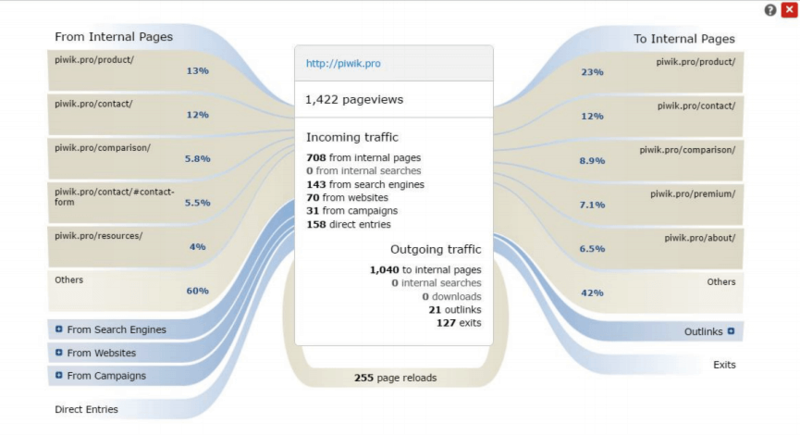 Review visitors by device used. What does the data tell you? What traffic volume do you get from mobile devices? Mobile and desktop users read your content differently. If a substantial part of your audience is mobile, is your content fit for mobile? By segmenting your audience according to the way they behave on your website you assume, and rightly so, that your most engaged visitors are also the most likely to become your customers. Look for the longest visit duration and the highest number of pages viewed. Combine these two metrics – Number of Actions at least X and Visit Duration at least Y. Looking at the most engaged users’ behavior flow, you are bound to obtain actionable insights into what content plays the most vital role in the sales process – you will be able to improve user flow across your website. You will learn more about your customers and, as a result, you will be able to update your customer personas. When segmenting by outcomes, you want to uncover the commonalities among your most valuable visitors. What you need to do is set up a goal-based segment to single out the users who deliver micro conversions and those who deliver macro conversions. The next thing you need to do is ask yourself the question of what makes them unique when compared to everyone else. We hope you will find the segmentation framework we have provided you with useful. Segmentation, intimidating as it may initially seem, has a powerful impact on the results of your work and your business (that’s why we created the Segmentation User Guide). Good web analysts ask questions, challenge findings, and only then trust their guts and act on the answers. As you progress along your segmentation journey you will go from strength to strength, enhancing your understanding of the potential for growth your organization possesses. I’m particularly keen on exploring the intersection of technology and social good. I strongly believe that technology, if used wisely, is able to serve people.